The Beauty Bar is in Eastbourne, East Sussex and is owned by Emily Coombes who is a Level 3 Beauty Therapist with over 14 years experience. Gelish® Soak-Off Gel Polish applies like polish. It stays on nails for up to 3 weeks with no chipping or peeling. The thread glides across the skin and allows control when shaping brows to ensure perfectly sculpted eyebrows. Indulge your skin with our extensive range of organic facial products. Explore our range of luxury body treatments designed to relax, refresh and revive. The Beauty Bar is based in Eastbourne, just off the seafront and was opened in August 2016 by Emily Coombes. Emily first qualified as a Level 3 Beauty Therapist in 2003 and has been in the industry for over 14 years, during this period of time she has achieved many of her goals such as working on board cruise ships for over 7 years and travelling the world to gain a wealth of knowledge and experience directly related to the beauty industry. 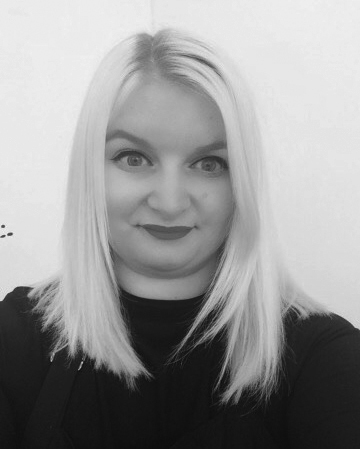 Emily also worked in some top London spas such as East River Spa in the Radisson Edwardian Providence Wharf and helped establish OSPA LONDON spas from being a company on cruise ships to opening 7 land based spas within the central London area. She then went on to complete her Level 3 Award in Education and Training, which allows her to mentor and train young therapists who are brand new to the industry. When she came back to Eastbourne after travelling the world, Emily realised that she needed a fresh new challenge, so decided to create a beauty salon that encapsulates everything she had learnt within the beauty industry and bring this in to her hometown. The Beauty Bar prides itself on delivering a personalised service with high quality treatments in a relaxed environment, that is comfortable for both men and women. Emily regularly attends courses for new treatments, keeping her skills and service menu fresh and up to date with current trends. She takes great pride in her work, and absolutely loves what she does! Her favourite part of her job is seeing how much her clients love their results, and helping people look and feel amazing. Book an appointment with Emily today! Using our favourite brand of Gelish gel polish. Manicure includes nail tidy, cuticle work, hand and arm massage and application of the gel polish. Using our favourite brand of Gelish gel polish. Pedicure includes nail tidy, cuticle work, hard skin removal, relaxing massage and application of the gel polish. Basic preparation consisting of shaping and buffing the nail and application of gel polish. Your gel polish is gently soaked off your fingers or toes, and the nails and cuticles are tidied. The nails are buffed and your choice of Gelish polish is applied. Cuticle oil is applied to the cuticles. Your gel polish is gently soaked off your fingers or toes, and the nails and cuticles are tidied. The nails are buffed and a strengthening base coat is applied. Cuticle oil is applied to the cuticles. 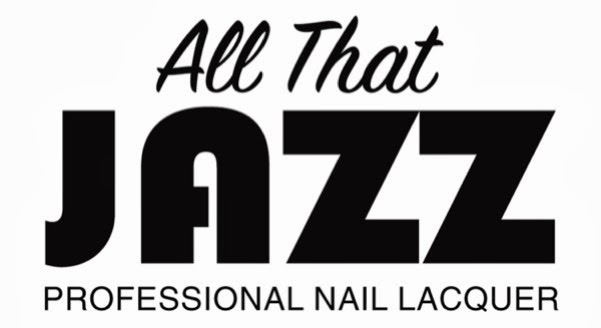 Shaping and buffing the nails, cuticle work, hand and arm massage and application of All That Jazz nail varnish. Shaping and buffing the Nails, cuticle work, hard skin removal, relaxing massage and application of All That Jazz nail varnish. Calluses can easily be removed by using this 15 minute 4 step system. Amazing results after the first treatment. Can be added to any foot treatment. Intense moisture therapy for dry skin. It can be used on hands or feet. They are submerged into heated wax and coated with 3-5 layers of wax. They are then covered in plastic and placed in warm thermal mitts. The paraffin remains on the skin for 10 minutes. 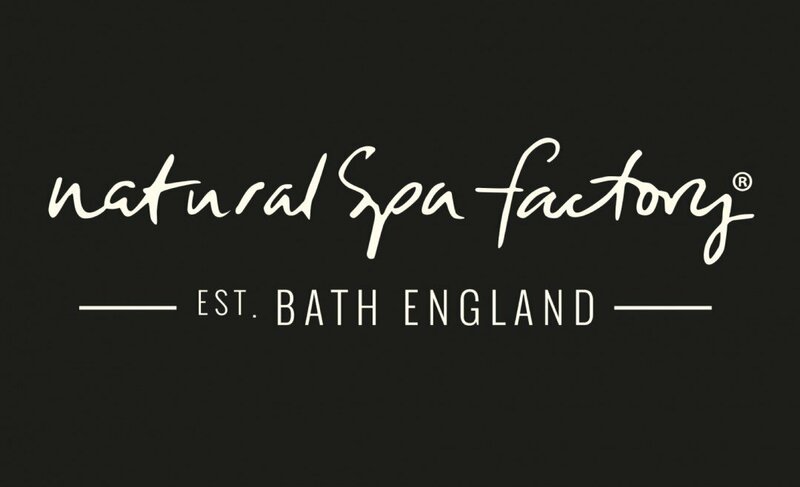 Natural Spa Factory is an independently owned product house based in Bath, creating natural, free from, botanical and sustainable products, inspired by the rural surroundings and food loved by the founders. The Body Scrub is a 30-minute exfoliation treatment, which is ideal to have before a spray tan, or a body massage, or if your skin needs a pick-me-up. Dead skin cells are sloughed away to reveal a fresh and glowing complexion, it will also give your circulation a boost. A variety of massage techniques are used to work the neck, scalp and face to relieve stress, ease tension, reduce aches and pains, stimulate the circulation, increase mental clarity, promote healthy hair growth and balance of the body’s energies. Back, neck and shoulder massage is a great treatment whether you suffer with back pain or you’re in need of relaxation. Can be personalised to the clients wants and needs from slow and gentle, to a more firm pressure for tension relief. Specifically tailored to the specific needs of your body. Before your treatment begins, your therapist will discuss the different massage balms available and will then adapt the massage technique accordingly. Sienna X offer a flawless, natural sun-kissed tan without the harmful and ageing effects of UV rays. It’s not an automated booth, so your therapist will make sure you leave with an even, streak free natural looking tan! Using only the finest resins, natural ingredients and aromatherapy oils, Lycon delivers superior performance, removing stubborn hair as short as 1mm. All eye treatments require a patch test 24 hours before treatment. Enhance your natural lashes with a darker colour. Great for creating an illusion of more volume and definition. LVL has been designed to enhance your natural eyelashes by straightening and lifting them rather than curling to create the illusion of longer, thicker lashes. A fantastic alternative to eyelash extensions. Includes eyelash tint on top lashes. Choose from a variety of looks that last from one day to two weeks, if you follow the recommended aftercare. Applied in as little as five minutes. Strip lashes are for one day only and can be easily removed at home. Includes first set of earrings, aftercare and at home solution. The minimum age for ear piercing is 6 years. Those aged 15 and under must be accompanied by an adult. Those aged 15 to 18 years must have written consent from a parent or guardian. We do not pierce cartilage or perform body piercings. Relaxing soothing massage, good quality products used, excellent service Good atmosphere extremely profession would highly recommend as now I am a regular patron, to the beauty bar. Lovely salon and fabulous treatments ,great prices! Emily is a wonderful therapist and will give you a warm welcome , I couldn't recommend this place highly enough! Easy parking in surrounding area. Loved my experience at The Beauty Bar! The place is very welcoming and Emily is so friendly. My nails look amazing and I was given lots of useful information. Emily really took the time to look after my nails and make them look perfect. Thank you! I travel to have Emily do my treatments, she's the best!! And her new salon is all I'd expect from her high standards. Classy, elegant, value for money and we all like that. And she has glitter!! Highly recommend!